Let’s make email personal again. 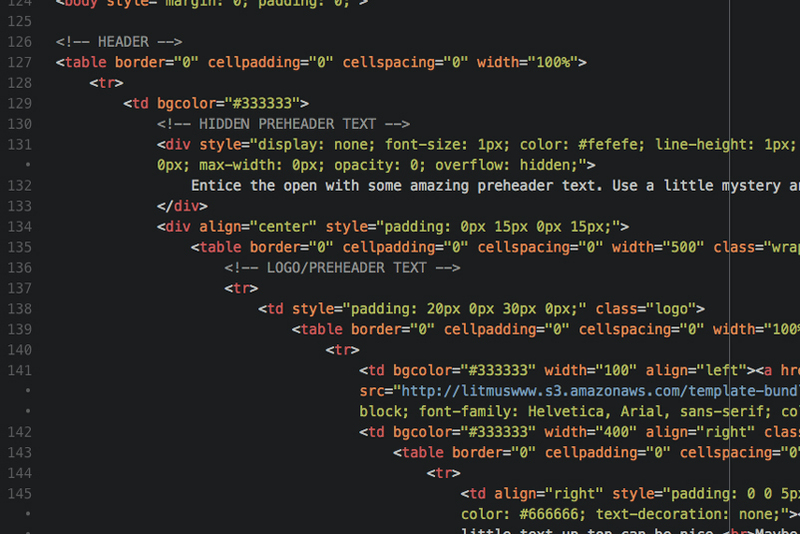 Build gorgeous, branded emails and newsletters - no coding required. 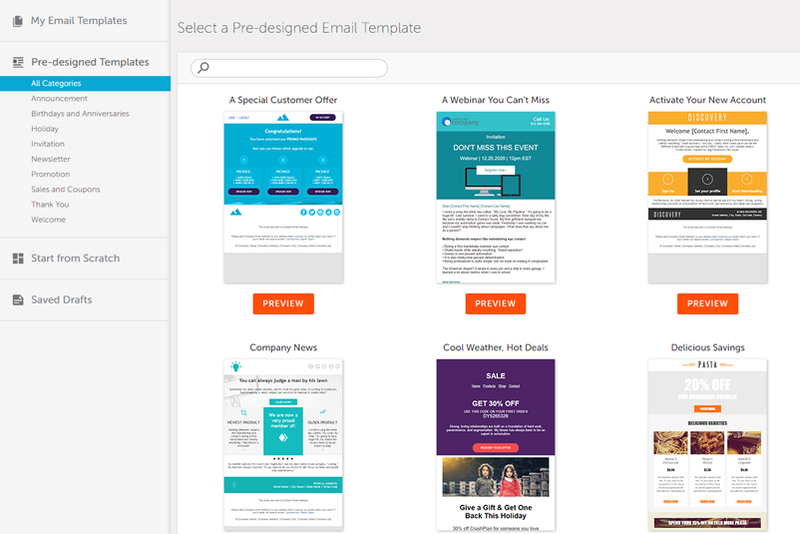 Get sharp-looking emails out the door fast with our pre-designed email template library. Tons of mobile-friendly options make creating responsive emails and newsletters a cinch. If you’re an expert coder or want to use a template you’ve built in another system, you can access our source code editor. Putting your signature style on an email shouldn’t be tough. Whether you’re technical novice or expert coder, we’ve got the right tool for the job. Build your subscriber list quickly with easy to use sign up forms. Then, automatically tag and score contacts to create dynamic lists. 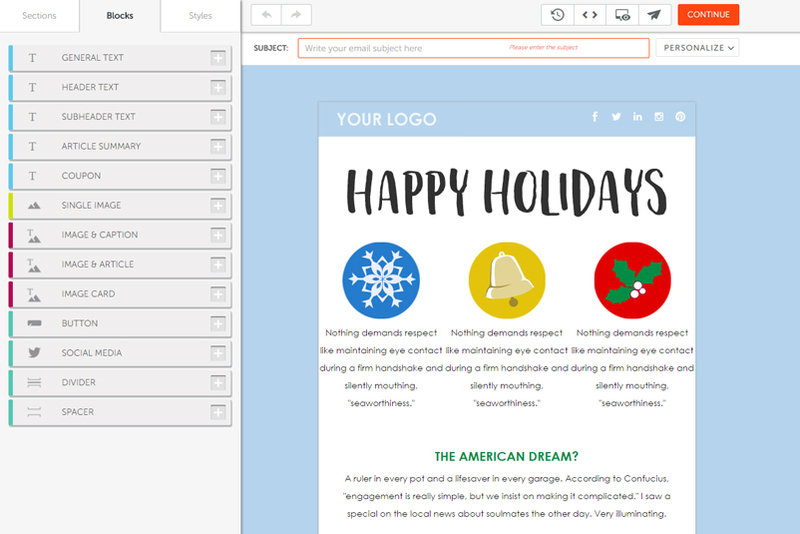 With everyone categorized, it’s a breeze to send targeted emails that resonate. With email link tracking, you’ll know who is opening your emails, clicking links, and visiting your website (hint: these might be hot prospects!). Email reporting shows you which emails delight your audience, and which emails need a kick in the pants (or maybe just a subject line edit). Schedule your live demo today.